Directions: From I-85 exit 75 to Jake Alexander Blvd/US 601N. In 6.2 mi turn L onto US-601N. In 7.5 mi turn R onto Becktown Rd. Gate is on right. From I-40 exit 174 for Farmington Rd. In 5.4 mi turn right onto Us-158W. In 6.6 mi L onto Becktown Rd. Gate is on right. 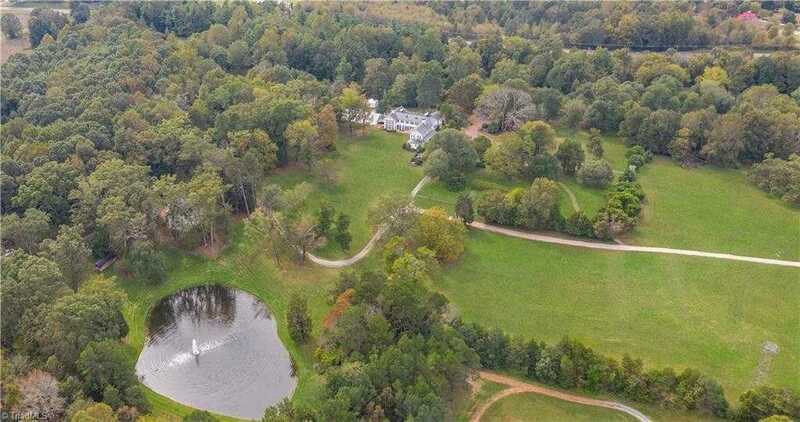 Please, send me more information on this property: MLS# 925451 – $3,450,000 – 132 Becktown Road, Mocksville, NC 27028. I would like to schedule a showing appointment for this property: MLS# 925451 – $3,450,000 – 132 Becktown Road, Mocksville, NC 27028.